A mosquito’s favorite summer vacation spot is anywhere near standing water. 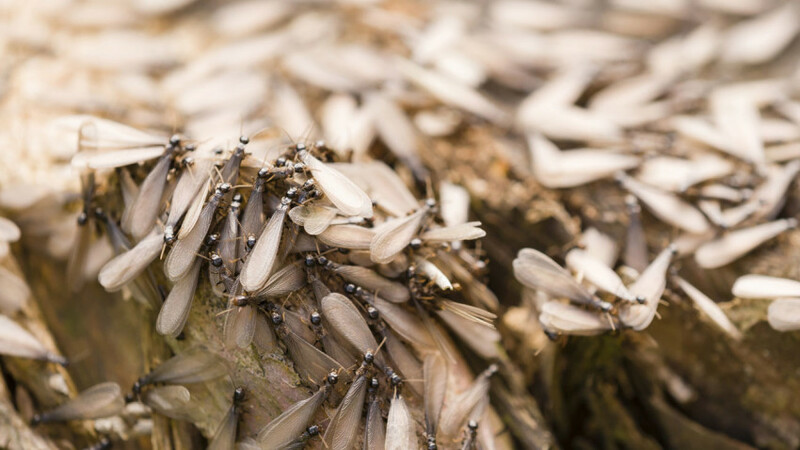 By doing more to reduce the standing water in your yard you can discourage these buzzing pests from invading your outdoor living space. Below are some tips for turning mosquitoes away this summer.